for $192,500. The lot size is 15.7000 Acre(s). 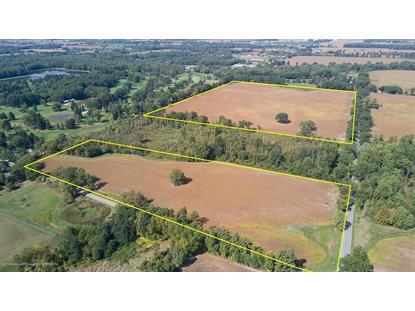 Awesome development opportunity with this 15.70-acre parcel. 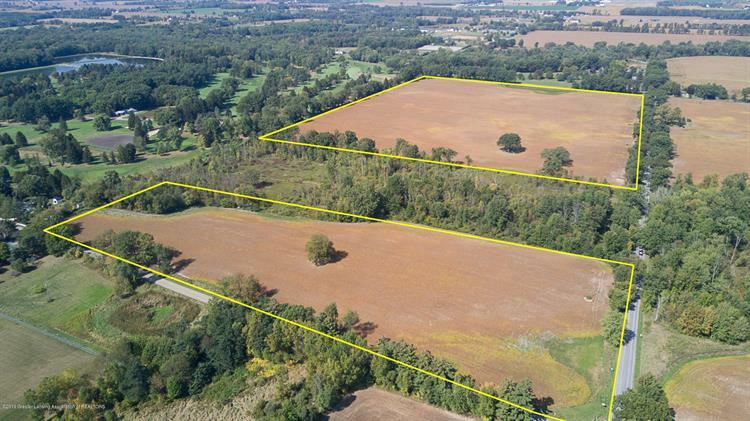 The sale includes two parcels 33-43-08-01-300-006, 5.01 acres in the Village of Webberville, this parcel can be divided into a maximum of 8 parcels, lot sizes of 165' x 165'. The second parcel 33-08-08-01-300-012, 10.69 acres located in Leroy Township. 12.92 acres of the parcel is tillable farm land and the current 2019 farm lease is set at $120 per acre for a total of $1, 550.40 per year. The property is located at the NW corner of Pardee Road and Gramer Road. There is 1, 331.27 feet of road frontage on Pardee Road and 533 feet of road frontage on Gramer Road. Survey completed and road frontage has village utilities. The West boundary of the parcel adjoins a portion of Oak Lane Golf Course. Listing data provided courtesy of the IDX Program of The Greater Lansing Association of REALTORS® Multiple Listing Service. Real estate listings held by brokerage firms other than Weichert Realtors include the name of the listing broker.